Finally, if you choose cannabinoid treatment, start small, then increase dosage as rapidly as tolerable. To kill cancer you have to hit it hard, be conscientious about your treatment. Cannabis does no harm to the body, it is a metabolic support for the immune system." This journal was started to capture the ordinary as well as extraordinary events and experiences along this healing path. We are about nine weeks into this experiment and I’m noticing a couple of things since starting the cannabis regimen. One, a chronic intestinal distress of two years has suddenly resolved. And the other is an increase in physical vitality. Since a very serious illness ten years ago I have been walking for exercise. Up to now, running was painful and exhausting, due to several orthopedic surgeries that didn’t go well. Just this week, the body has just wanted to run instead of walk. I’m starting slowly, walking some, running some; but in only one week my stride has started to stretch out nicely. This is completely unexpected. The primary complaint about the synthetic THC pharmaceuticals is that there are many other therapeutic cannabinoids in cannabis that are not represented in the pharmaceutical, which dilutes the effectiveness of a singular THC analog. To get around this, chemists have created HU-331 which is a synthetic cannabidiol and is used as a potent anti-cancer agent. Want to know how HU-331 kills cancer? It unravels the cancer cell’s DNA. That kills it for sure. If this doesn’t tell us anything, I have another story. Analyze mother’s milk and you will find the endocannabinoid 2-AG. All babies start life with this cannabis cocktail. Really, if this weren't healthy for us, it wouldn’t be in mother’s milk. 2-AG (arachnidonoylglycerol) is similar to anandamide, and is found in high concentrations in brain and spinal cord tissues. As such, it is a CB1 receptor agonist. It has been two months since beginning this alternative treatment with the herbal cannabinoids, with no adjunct treatment of chemotherapy, surgery, or radiation. What has been the effect of this radical excursion into self-treatment? In a routine prostate exam yesterday, the urologist determined that since he checked three months ago, the prostate has “substantially” decreased in size indicating remission of the tumor. Let’s put this news into perspective of how far we have really come. Looking at the details of the prostate biopsy Histology Report indicates that all six needle biopsy samples showed adenocarcinoma involving an average of 90% of tissue, with Gleason Scores of sevens and eights. Gleason scores range from one to eight with the highest score characteristic of highly aggressive cancer with the worst prognosis. This is huge to overcome in two months. There is another indicator that is in play here. PSA (Prostate Specific Antigen) is useful for judging cancer activity. My PSA, as of last week, was measured as <0.1ng/mL. This means no activity at all. Normal range is 1 - 4. My previous PSA was 8.0, so we see how far we have progressed in two months. Actually, this is remarkable. There is one other thing to note. 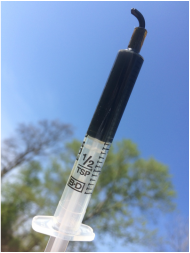 In the months of treatment, taking very high doses of cannabinoid extract, what has been the effect on my daily life of this potent psychotropic? Not much, really. I take a large does before bed and a small dose in the morning. It took a week for my system to become accustomed to it, then it was life as usual of work and play. As for the future; maybe I will decline two months of radiation that is planned to begin next month. This is the best news of my life. And it will be nice to continue to support this good health with nature’s best medicine for many more years. During the prostate exam yesterday, the urologist, surprised at the shrinkage of the prostate and absence of pain on examination, said, “It’s hardly there any more, compared to the enlarged fully involved tumor we saw a few months ago.” We will do another biopsy of the prostate in a couple of weeks in order to get cytological examination of the tissue and to evaluate the presence or absence of adenocarcinoma. At this point I’m feeling optimistic. But we will not know anything until we see the pathology report of the biopsy. Of course we ran a PSA, which was essentially zero. This means that the immune system is not seeing any cancer activity. Same as three months ago. Prostate biopsy today (ouch). The urologist observed that the prostate has shrunk to less than normal. A normal prostate will be about 36cc volume. Today mine measured 13cc’s. The doctor is encouraged by this, but we will wait until February 8th to get the tissue histology report to consider future therapy. 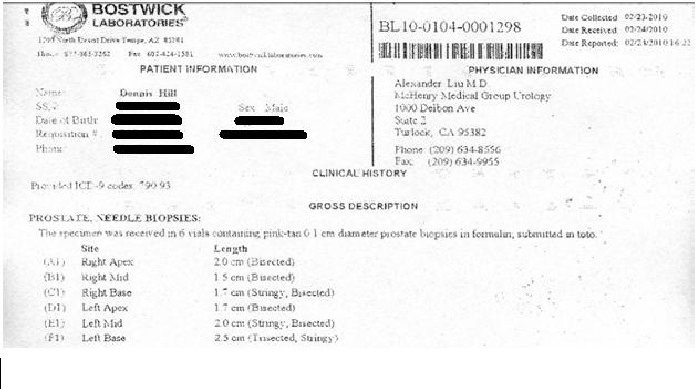 The prostate was so small, he could only get four biopsy samples, instead of the 6 or 8 that is normally taken. Glad that’s over. One nice little surprise during six months of cannabinoid therapy, is that I have not been sick all winter—no colds, flu, sinus. Given that cannabidiol is an immune system modulating agent we might expect that this would provide a quick resolution for diseases that trigger immune response. It’s also nice that I’m not hungry all the time any more. 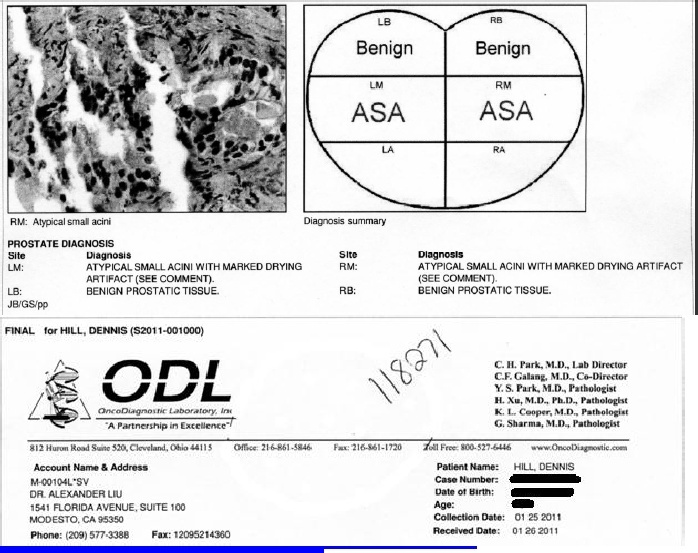 The histology report of the prostate biopsy says that there is no cancer detectable. I’m very happy to have beat this insidious killer, thanks to so many who have helped me get to this place. Looking back I find it amazing that this deadly cancer was quickly wiped out using natural enzymes of the cannabis plant. Looking forward, how do I avoid the return of the dreaded adenocarcinoma that we know comes back in 70% of conventional therapy cases? Perhaps the conditions are still present to reignite cancer invasion, considering that genetics might be a player in this little drama. Is there anything that will inhibit the formation of prostate cancer? It turns out that yes, currently available is an enzyme that kills prostate cancer stem cells. Now that the cancer cells are gone, gamma-tocotrienol will kill the arising stem cells that would potentially bring the cancer back. What is this gamma-tocotrienol, where did it originate and what does it do, exactly? Another pathway taken by gamma-tocotrienol to control prostate cancer stem cells is the up-regulation of the p53 protein. This is associated with the ejection of cytchrome c from the mitochondrial nucleus to the liquid matrix (cytosol) of cellular cytoplasm. Is this starting to sound familiar? This is the same pathway that THC and cannabidiol use in stimulating ceramide synthesis in the cancer cell to cause cell apoptosis. Essentially, the cannabinoids and gamma-tocotrienols are performing the same function along similar metabolic pathways to kill cancer and its stem cells. This strategy appears likely to bring a long lifetime free of any cancer. That’s a good thing. But I’ve never been one to do whatever is just enough. I like beyond just enough, for most things. 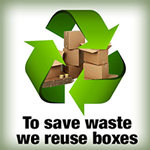 So what else can I do to eliminate the possibility of cancer recurrence? This should do it; but Rick Simpson chimes in here also, he says that once the cancer is cleared, we can keep a maintenance routine of one regular dose every week or two that will kill any cancer before it aggregates into an active neoplasm. Six months ago when I started taking massive amounts of cannabinoid extract, the burning question in my mind was, “What will happen when I quit taking this stuff? Will I become dependent. What will withdrawal be like?” I was a little afraid. At the end of the six month treatment I abruptly stopped the medication—and waited for withdrawal to happen. There were a couple of days I was a little cranky; but mostly, withdrawal was a non-event. I just didn’t feel any different. Contemplating this I wondered, why wasn’t it more traumatic. The answer is simply this: in our normal physiology there is already the full array of endocannabinoid channels that the additional dosage supports. When the additional extract is withdrawn, the existing anandamide (our natural cannabinoid) metabolic pathways resume their normal function. The adjustment is very slight. Now that the cancer is gone, continuing metabolic support with pomegranate and tocotrienol, or cannabinoid support, will assure that it will never return. I’ve been given a new life; it’s thrilling to contemplate the possibilities. It is known that THC and CBD are biomimetic to anandamide, that is, the body can use both interchangeably. Thus, when stress, injury, or illness demand more from endogenous anandamide than can be produced by the body, its mimetic exocannabinoids can be administered. If the stress is transitory, then the treatment can be transitory. If the demand is sustained, such as in cancer, then treatment needs to provide sustained pressure of the modulating agent on the homeostatic systems. This is why Rick Simpson recommends twice daily doses of hemp oil extract (C. indica), for three months, in the case of cancer. In every cell there is a family of interconvertible sphingolipids that specifically manage the life and death of that cell. This profile of factors is called the “Sphingolipid Rheostat.” If endogenous ceramide (a signaling metabolite of sphingosine-1-phosphate) is high, then cell death (apoptosis) is imminent. If ceramide is low, the cell is strong in its vitality. How did this pathway come to be? Why is it that the body can take a simple plant enzyme and use it for profound healing in many different physiological systems? 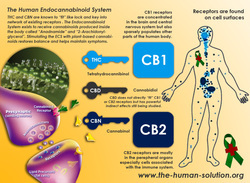 This endocannabinoid system exists in all animal life, just waiting for its matched exocannabinoid activator. Immune control by endocannabinoids - new mechanisms of neuroprotection? Ullrich O, Merker K, Timm J, Tauber S.
"Gamma-tocotrienol suppresses prostate cancer cell proliferation and invasion through multiple-signalling pathways". 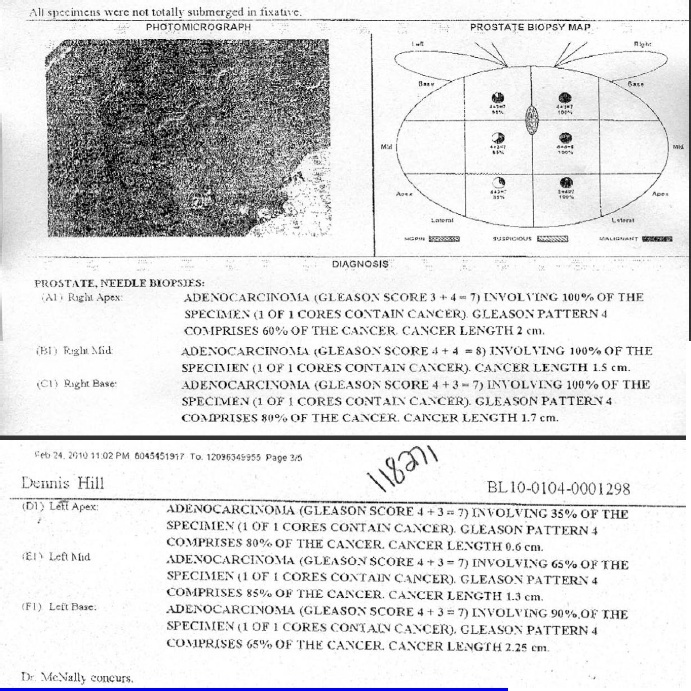 British Journal of Cancer 99 (11): 1832–41. doi:10.1038/sj.bjc.6604763. PMID 19002171. Sartippour MR, Seeram NP, Rao JY, Moro A, Harris DM, Henning SM, Firouzi A, Rettig MB, Aronson WJ, Pantuck AJ, Heber D.